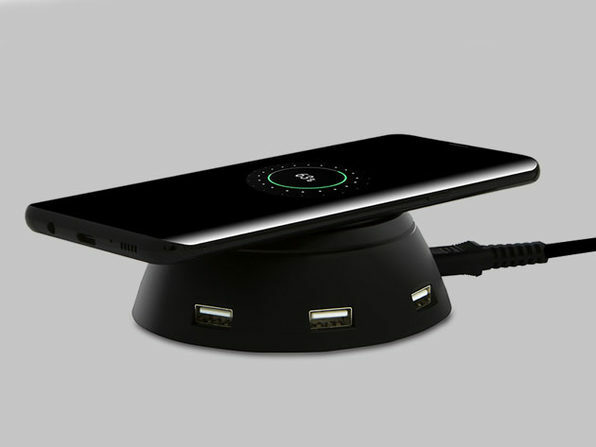 Charge all your devices in one go with the Merry Go Round charger! 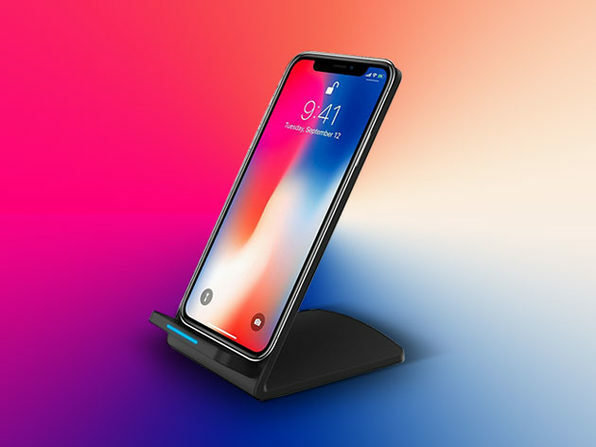 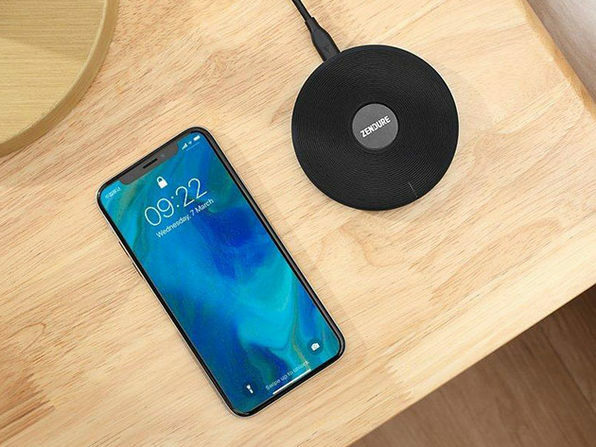 This fun charger is armed with six USB ports and a Qi-enabled wireless charging pad, all on one simple hub that fits comfortably on your desk. 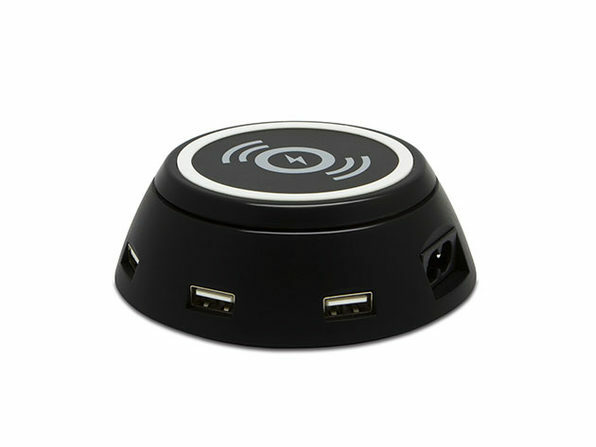 With built-in surge protection and overcharge regulation, you can rest assured all of your devices are taken care of. 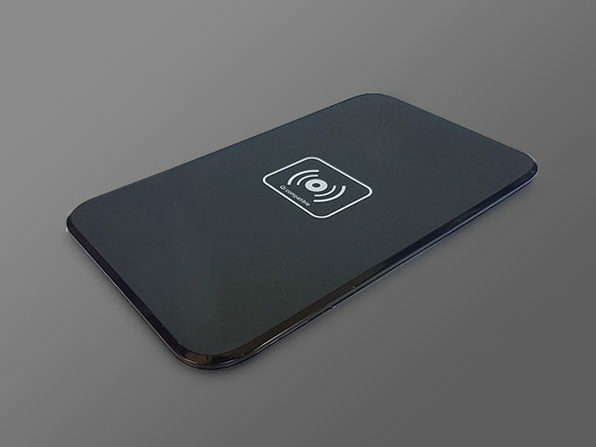 Dimensions: 3.95" x 1.34" x 2.77"